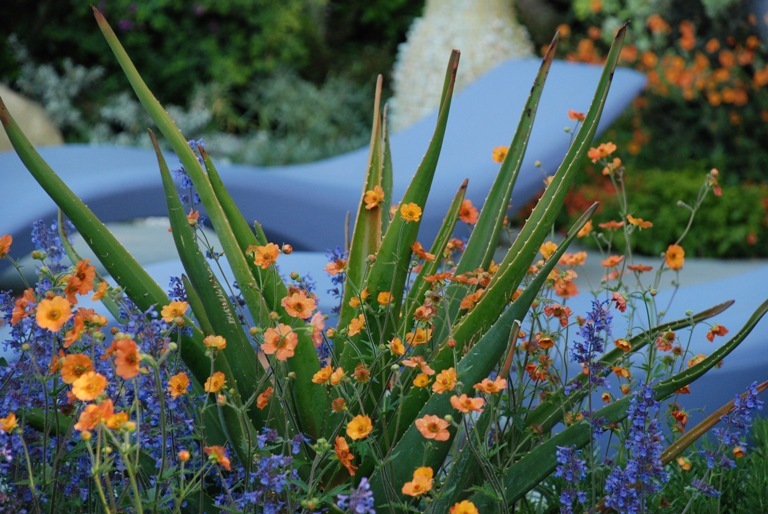 This year the RHS Chelsea Flower Show is celebrating its centenary year and with 15 show gardens, 11 fresh gardens, 8 artisan gardens, 150 exhibits from nurseries and florists in the Great Pavilion and 250 trade stands, it promises to be a great show. Each element of the show I’m sure will be bringing something a little bit special to mark this momentous occasion. As you probably know, I designed the show stand for English Garden Joinery last year but as they won’t be exhibiting this year I’ll be seeing the show as a visitor again. 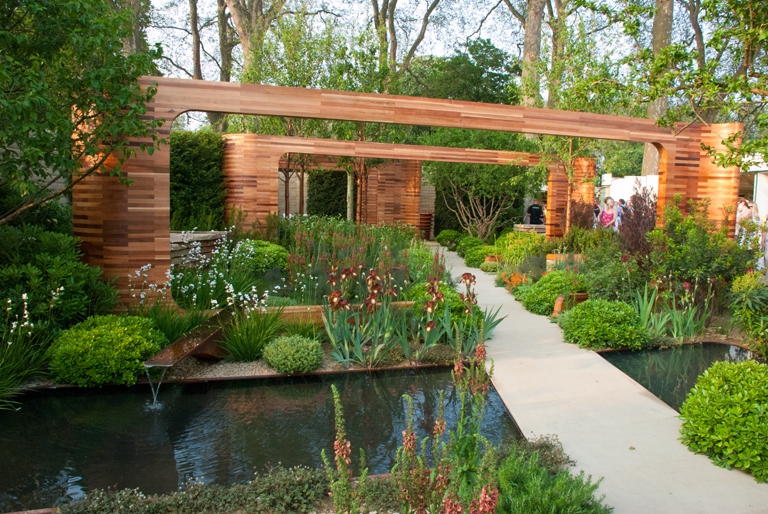 In the horticultural and garden design world, the RHS Chelsea Flower Show is the event of the year. For me it’s the most inspiring of the shows and I love to see how designers have pushed the boundaries, especially when they use materials in new and innovative ways. If you haven’t got tickets for the show, you might wish to know that Jacques Vert, specialists in wedding and occasion wear, are running a competition to win two tickets to visit the show on Friday 24th May. All you need to do is fill out the entry form on the Jacques Vert Website before midnight on Tuesday 7th May. The winning entry will be drawn on Wednesday 8th May. 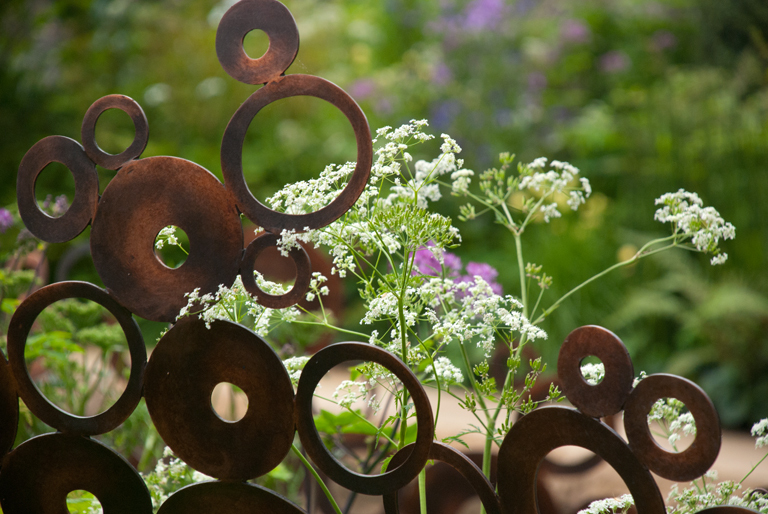 I’ve been to RHS Chelsea for last 10 years taking photos of gardens for my work – took early retirement one year ago and will miss going this year therefore winning two tickets would be a wonderful surprise. I am going to chelsea this year and cannot wait! it has been a tough year for the growers this year ,fingers crossed that it stays warm and fine to bring all those plants on! It sure has – was tough last year too but I wonder how they’re doing with sourcing everything for the show gardens. I’ll be there on Press Day (lucky me!) and possibly the Tuesday too. What day are you going? unfortunately on the Saturday as its the only day I can get away this year! Also we went to Wisley yesterday , so inspiring I came away with so many ideas! beautiful azaleas and rhododendrons ! 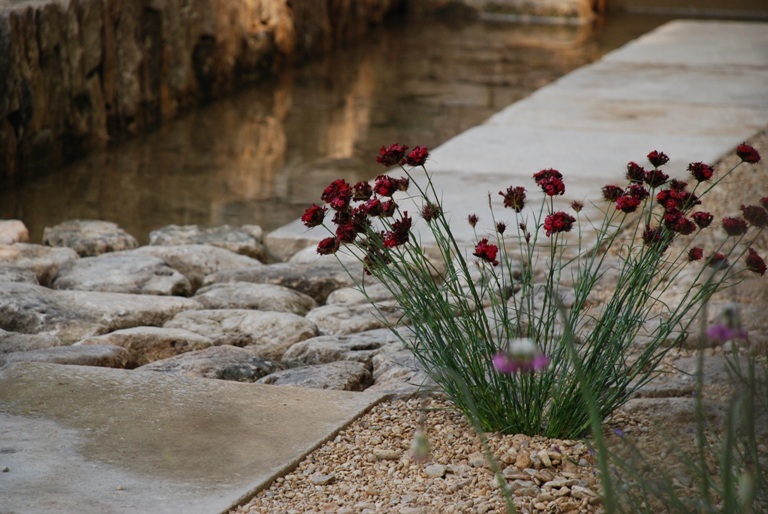 Always good to get inspiration from other gardens. Shame you can’t do Chelsea until the Saturday – always a bit of a bun fight by then! Know you’ll enjoy though – I’m keeping everything crossed that my poorly camera is back by then! 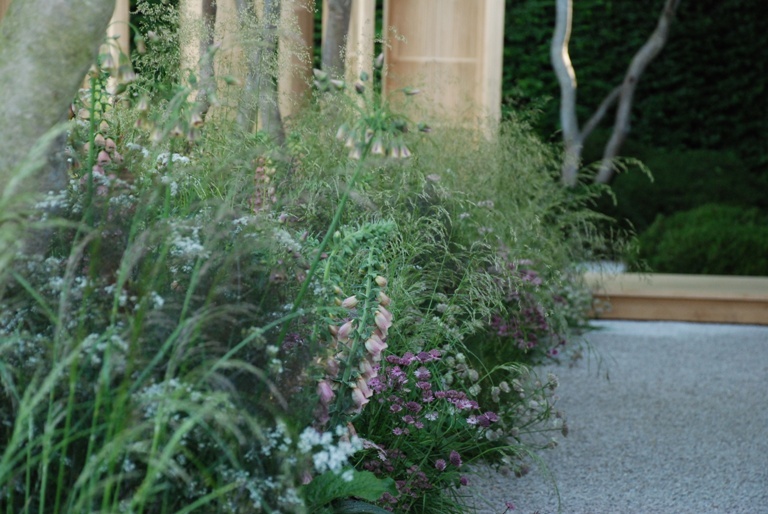 I have never been to the Chelsea flower show – and would love the opportunity to be lucky enough to join them in celebrating their centenary. Being a member of RHS – I enjoy visiting my local garden, Wisley, throughout the seasons. Fingers crossed Linda. I visit Wisley often too! The opportunity to visit this, one of the best shows linked with gardening, would be superb and inspiring, both for me as a gardener as well as a poet. Each year I’ve avidly watched it on TV…and visited only once, several years back, and I can appreciate the hours, weeks of dedication it takes to design and prepare just one stand. To see the show ‘in the leaf’, so to speak, would be wonderful. Those formal styles are challenging, but I also like the querky, informal little surprises, which make you think as well as smile.